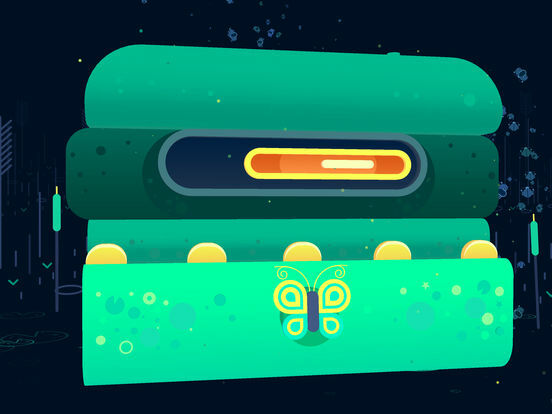 GNOG is a 3D puzzle game set in a tactile world of toys and secrets. Point, click, grab, poke, spin, pull, and play with uniquely charming monster heads, and explore the hidden worlds inside them. 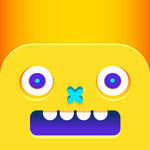 Inspired by real-world toy designs, every GNOG head is a miniature world to discover. 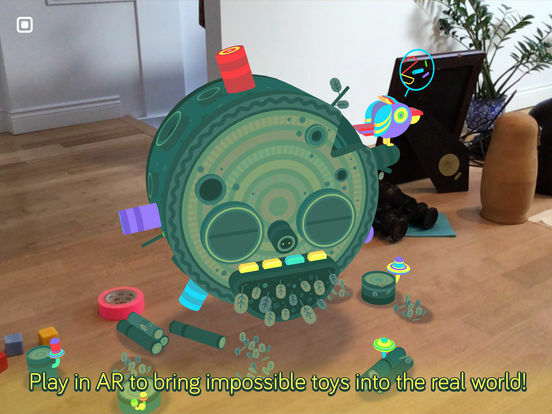 GNOG has optional AR support to transform your tabletop into a magical toy box, bringing a new level of tactile, physical interaction to its world. 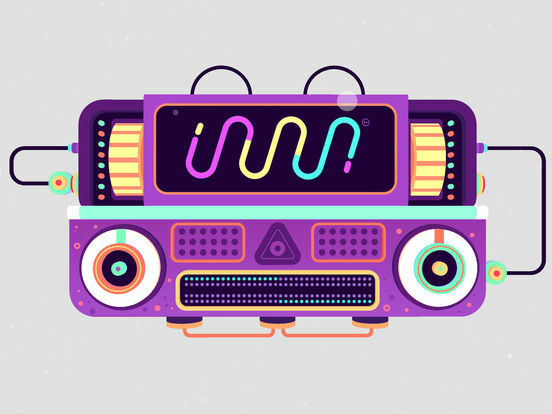 GNOG is one of those quirky games that brings in a special kind of experience to iOS gaming. 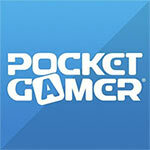 The graphics are amazing to look at, the dynamic music is upbeat and catchy, and the controls feel natural. But the lack of guidance can be a drawback for some, but overall, it's a great game to sit back and relax with. 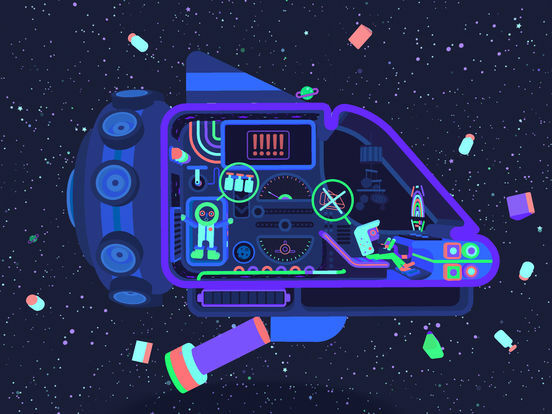 GNOG’s crazy, colorful world of robot head puzzles is a great deal of fun. Although it is a game where you mostly just poke at stuff, there’s enough mechanical depth here that makes it feel like a substantial puzzle game in its own right. Still, this is a well put together mash up of ideas. It's warm and funny, and it plays by its own rules. 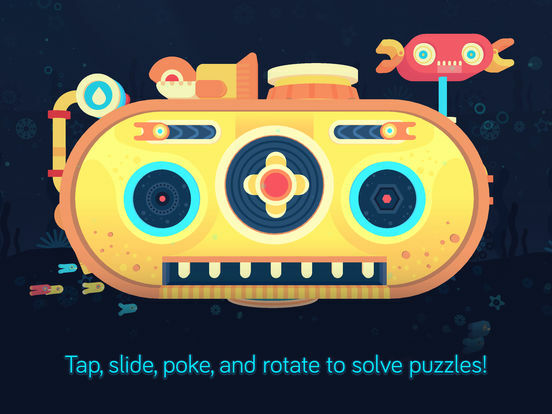 If you're looking for a new puzzle game that lets your grey matter do most of the work, then GNOG is well worth checking out. Still, it is admittedly brief, sweet and mild and should not be understood as the next puzzle fix, but instead appreciated as a kind of guided sandbox, with preset objectives and goalposts, sure, but plenty of other interactions besides. It loses some points for its brevity but remains utterly witty and original, a welcome addition to the app store. Now if only I could try it in VR!